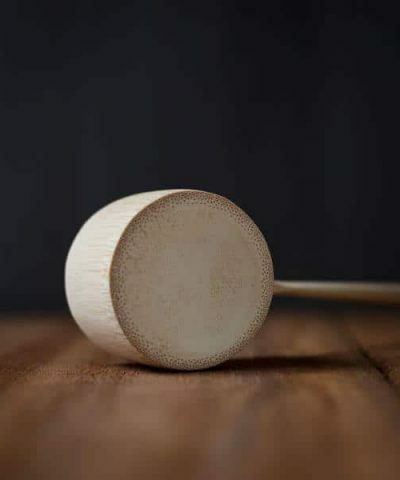 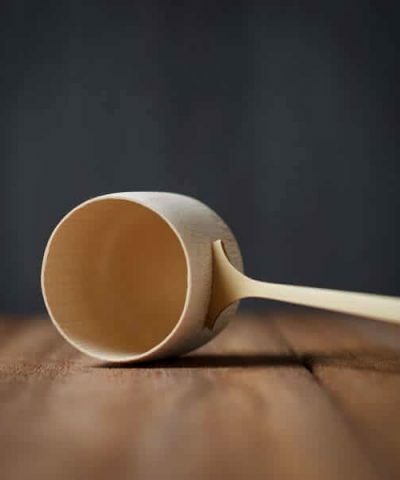 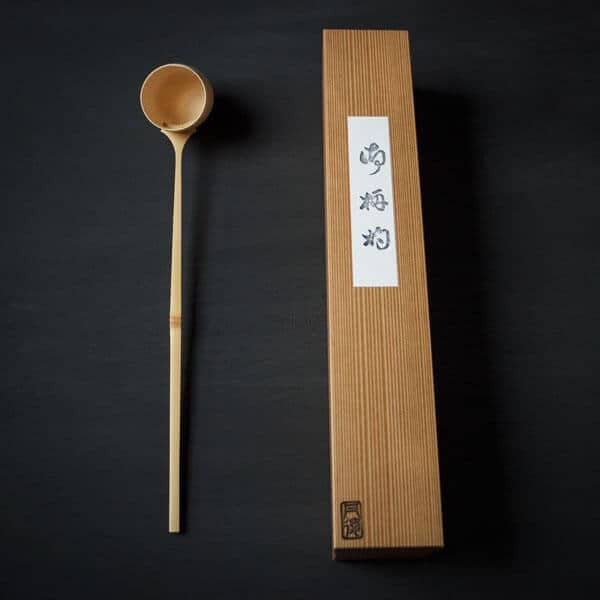 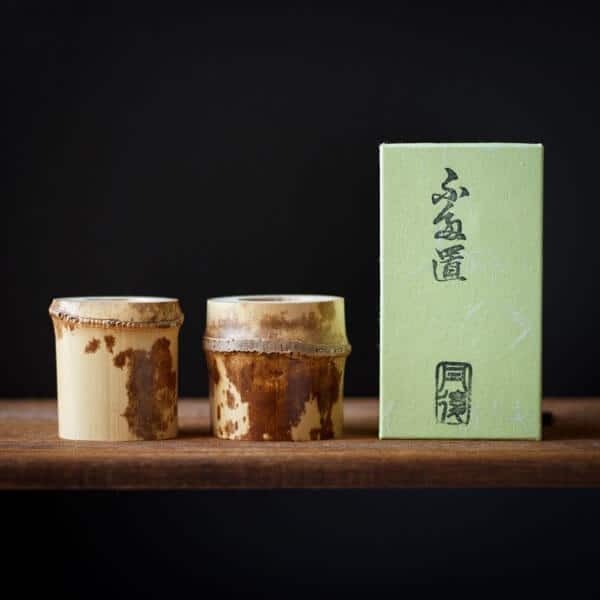 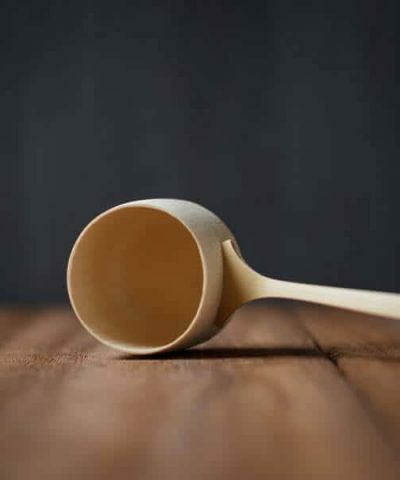 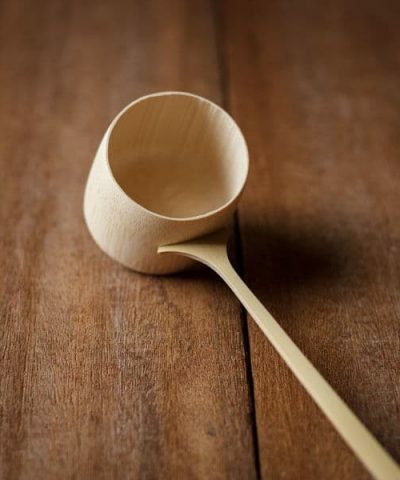 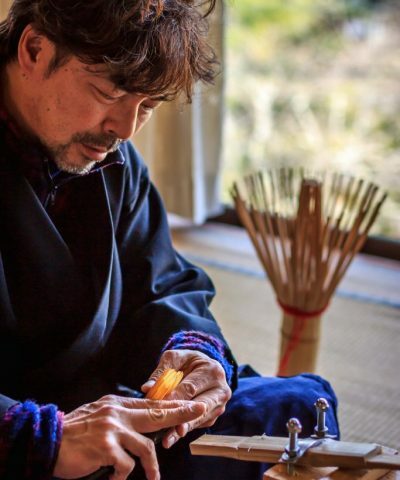 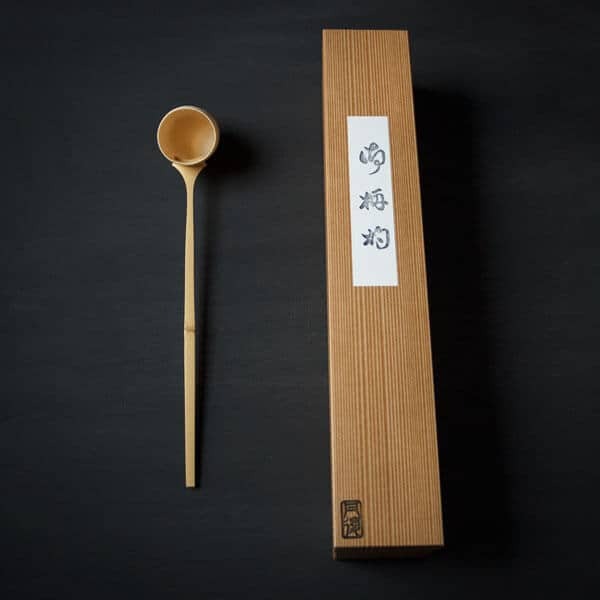 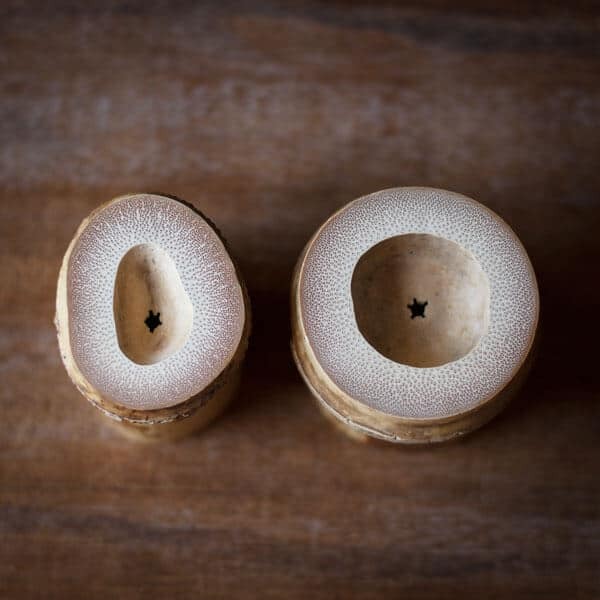 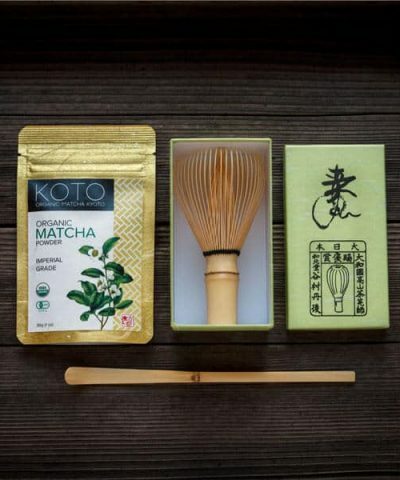 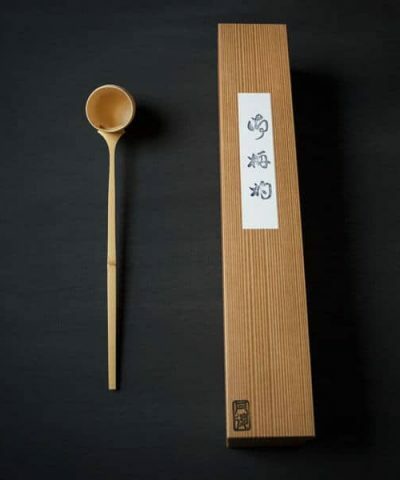 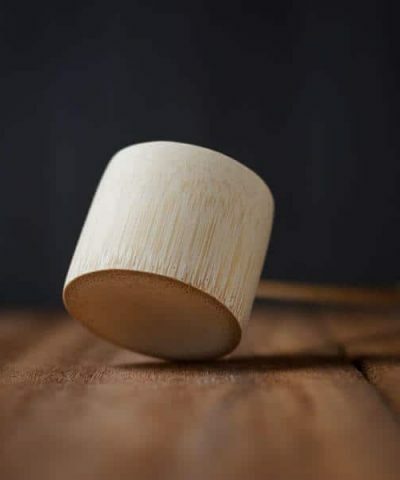 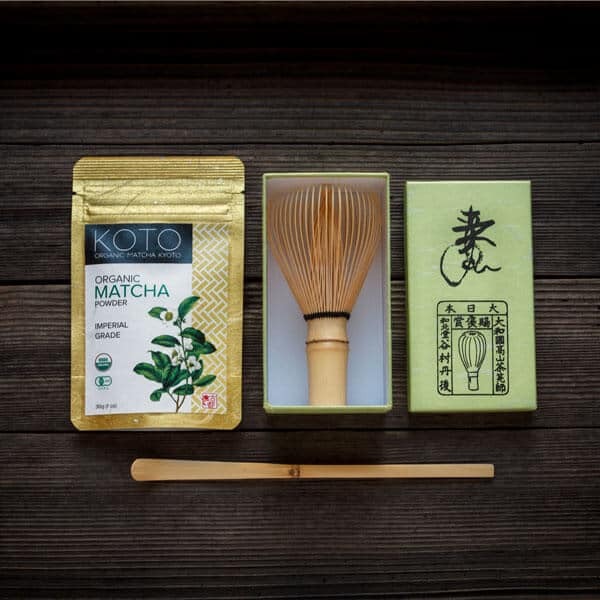 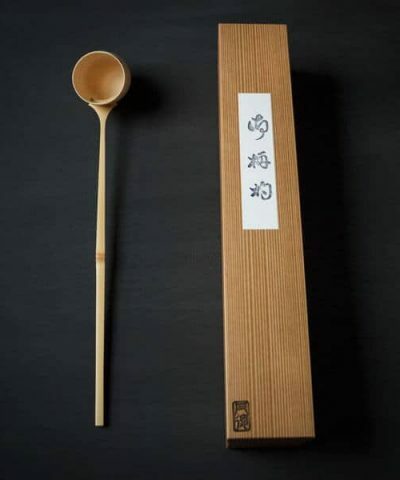 Futaoki, or ladle rests, are one of the essential tools required for practising the tea ceremony. 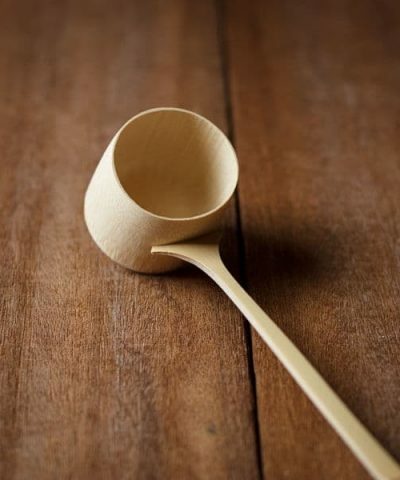 They are designed as a rest for a ‘Hishaku’ (ladle) to rest on. 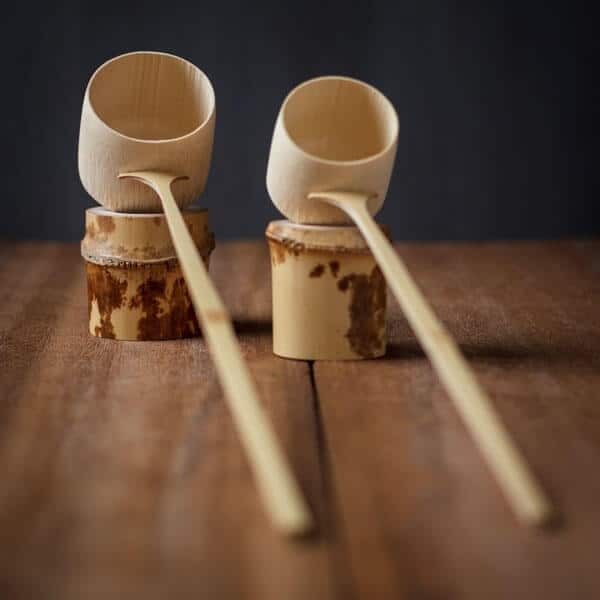 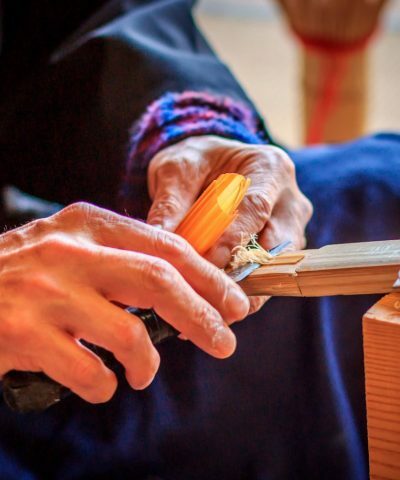 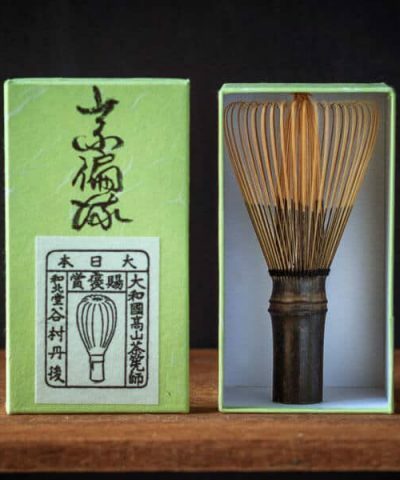 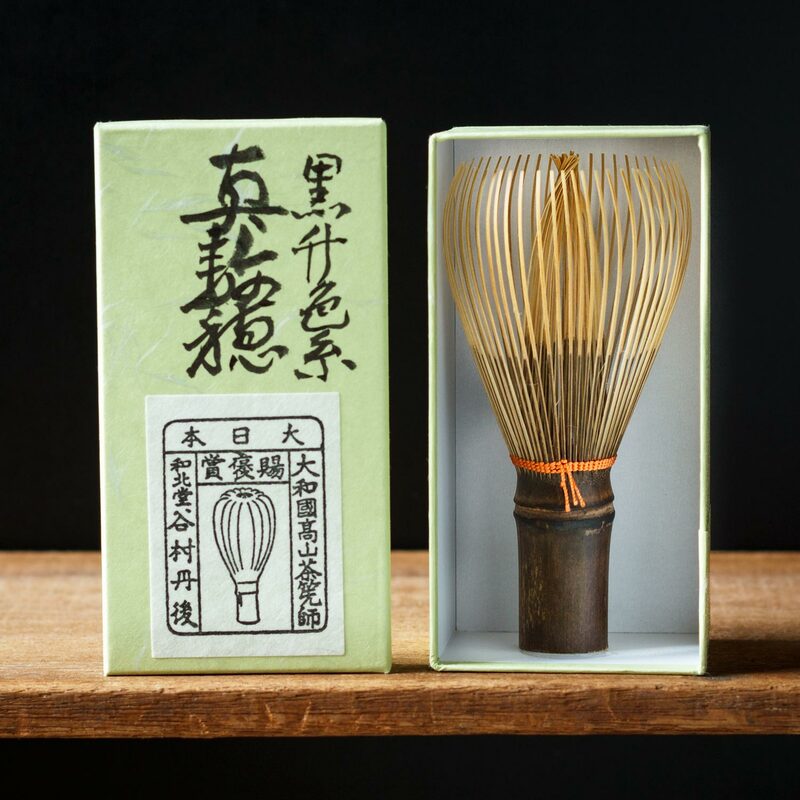 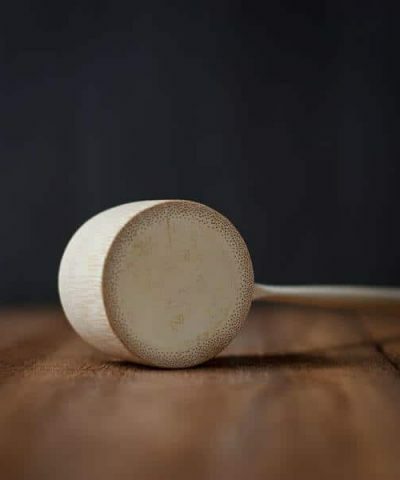 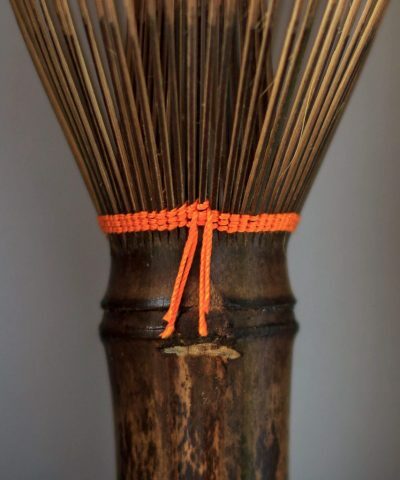 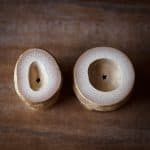 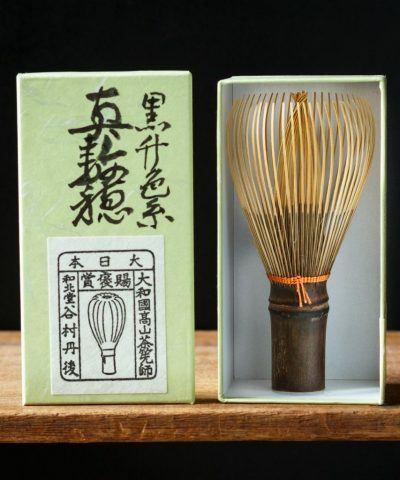 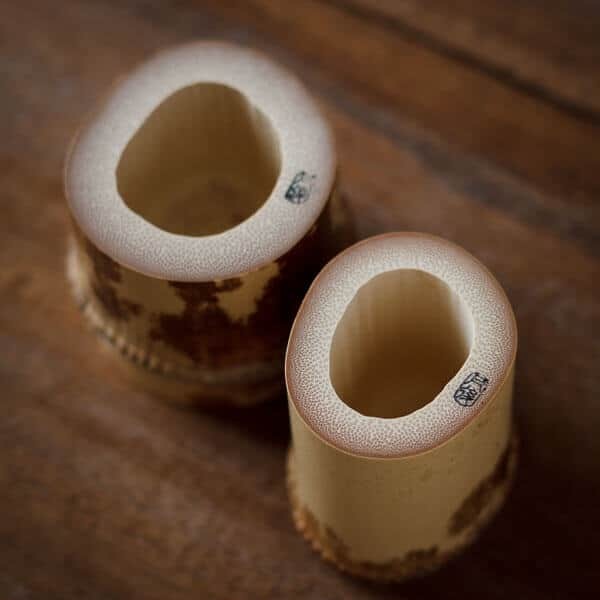 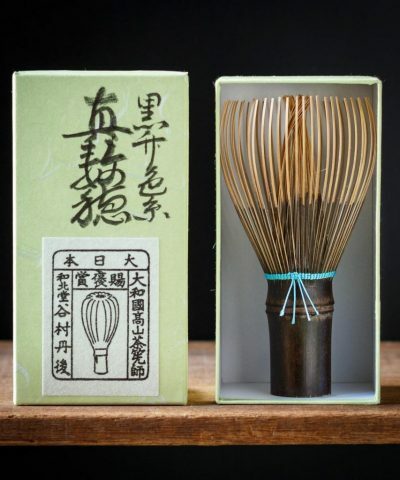 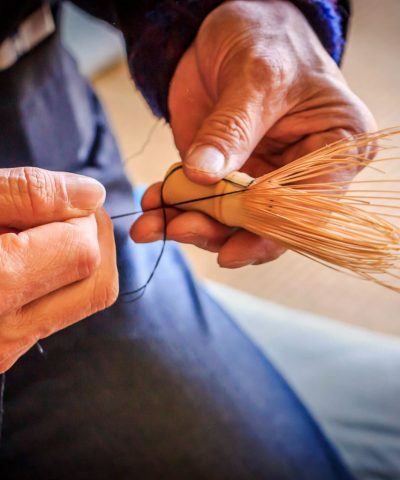 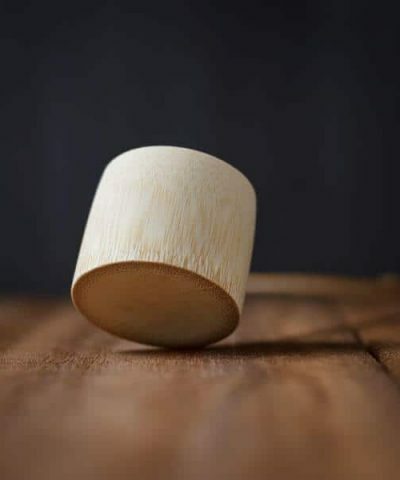 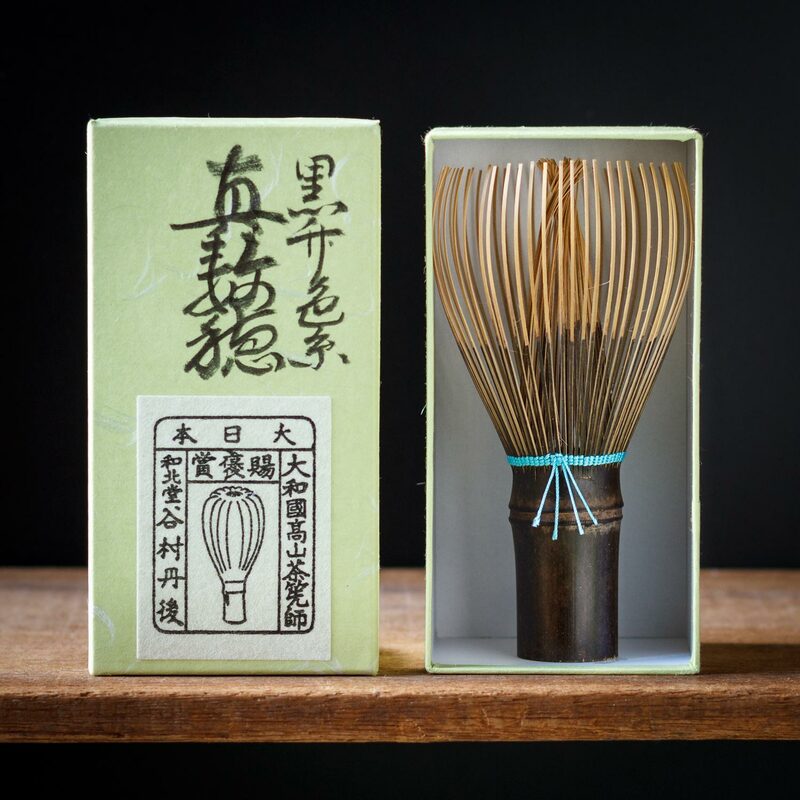 These particular Futaoki are hand crafted by Artisan Tango Tanimura and are made of rare ‘Shimitake’, or stained bamboo. 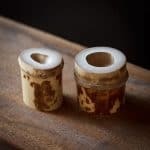 They are one of a kind and come as a pair Furo and Ro. 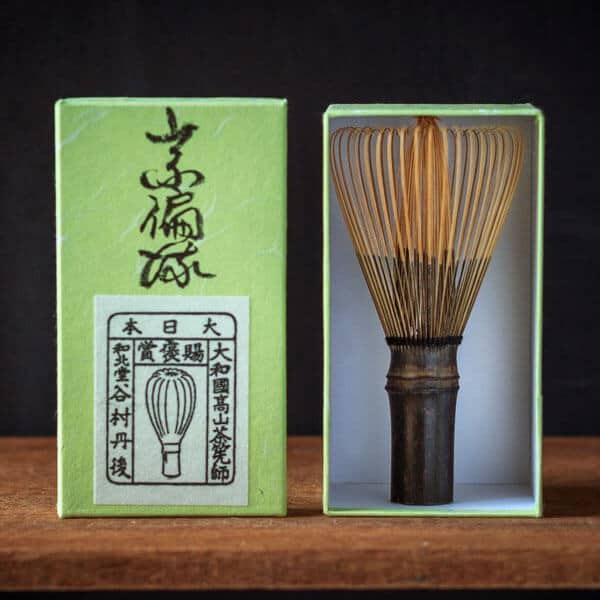 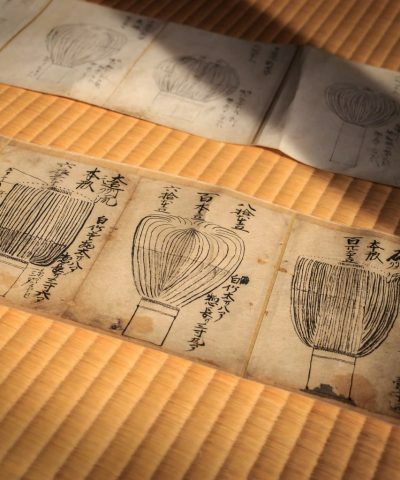 They come boxed, and the maker’s stamp is imprinted on the bottom of each Futaoki.